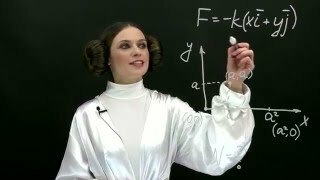 a 6 kg cart on a level surface is pulled at a constant velocity of 2.0 m/s by a constant force of 10 N. What is the acceleration and what is the magnitude and diraction of the friction force? The velocity of the cart is constant so its acceleration is equal to zero (as the acceleration is a derivative of the velocity). According to the second Newton&#039;s law, the net force is equal to zero, so the magnitude of the friction force is 10N and it is directed opposite the pulling force. 1. a car accelarates from 0/ms to 30/ms in 5 second has an accelaration of...........m/s2?